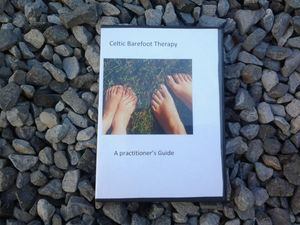 This workshop is based on the book "Celtic Barefoot Therapy a Practitioners Guide"; which an e-book copy comes with the workshop .Celtic Barefoot therapy is a holistic foot massage method based on Welsh mysticism and a form of Irish folk midwifery practice to help with pain management during labour. The workshop goes into its origins and uses in modern life for pain relief, relaxation and stress management for everyone. On the day there is practical guidance from an experienced practitioner to help you learn the basics of CBT practice with hands on experience. On the day you are welcome to bring a friend with a “spare pair of feet” for you to work on. This workshop explores the history of the (mostly hidden in plain sight) Divine female in the Celtic lands from pre-history to the present day. It also explores the vast and underutilised power within the female heart and soul, by the example of the strong female characters of Celtic history and mythology. Such as the well-known Boudicca to the lesser known Gwenllian ; to help you utilize the Celtic Goddess within you and unleash your potential. 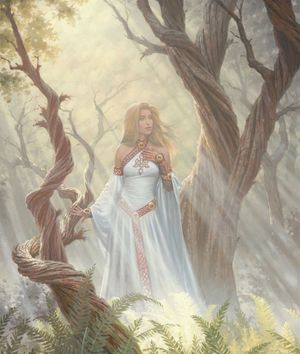 The workshop is based on the best-selling book “Celtic Goddess Within” and the "Celtic Boudicca Oracle deck". 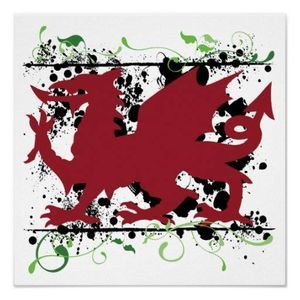 There is a lot more to Welsh spirituality than a few chapels,a couple of druids some fella called Merlin and the odd spiritual centre. The legacy of the spirituality and shamanistic practice in Wales stretches back tens of thousands of years. Each era leaves part of its soul and heart for the next era. This workshop introduces you to "Cân o'r Tir" translated from Welsh as "Song of the Land", it is a method to hear the divine via the land; regardless of your spirituality. It enriches your soul and cascades to other parts of your life Also in the workshop is a demonstration of "Dino yr Ddraig", translated as "Waking the Dragon", it is one of the practices used by the Dyn Hysbys (indigenous shamans ) to channel Nyfwre (lifeforce) the power of the Earth mother it is done by calling the elemental dragons that are within and around us. In the workshop you will experience and be shown how to call the dragons. 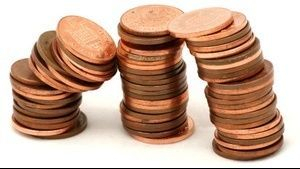 This workshop is based on the book "Spirit Sales and Pagan Products(How to set a Holistic Business with your loose change or less)"
The workshop shows you how to set a spiritual or craft based business or a holistic practice.It has simple and practical methods to set up; using tried and tested methods gained from my first hand experiences. Even if you are not planning to set up a business it is still a useful workshop as the methods used to build up the capital is great for personal finances as well to get the "best bang for your buck" and lower your outgoings.